Thérèse Plummer is an actor and award-winning audiobook narrator working in New York City. She has recorded over 300 audio books for various publishers. The American Library Association (ALA) awarded her work on Sourdough by Robin Sloan as part of the 2018 Listen List:Outstanding Audiobook Narration for Adult Listeners. Thérèse has been nominated for 5 Audie Awards in 2018 in the categories: Fiction: She Liked Her Life by Abbie Fabiaschi and co-narrated with Susan Bennett and Dan Bittner, Romance: Any Day Now by Robyn Carr, and Faith-Based Fiction: Sandpiper Cove by Irene Hannon as well as the multicast narrations for Original Work: The HandMaids Tale by Margaret Atwood and Middle Grade: See You in the Cosmos by Jack Cheng. She is the recipient of the 2016 SOVA award for Irene Hannon’s, Sing You Home. She was nominated for two Audie Awards in 2014 for her work on Robyn Carr’s The Wanderer and Carson McCuller’s The Ballad of the Sad Café, and received multiple Earphones Awards for her work. Most notably on Sing you Home by Jodi Picoult, Faith by Jennifer Haigh and We Are Water by Wally Lamb. She was named AudioFile’s Best Voices of the Year for 2015 for her work on Robyn Carr’s A New Hope. Thérèse is the voice of Maya Hansen in the Marvel Graphic Motion Comic Ironman Extremis, Dr. Fennel in Pokemon and for various Yu-Gi-Oh characters. Guest Star Roles on The Good Wife and Law and Order SVU. Regional Theatre: Sister James in Doubt. Learn more at www.thereseplummer.com. 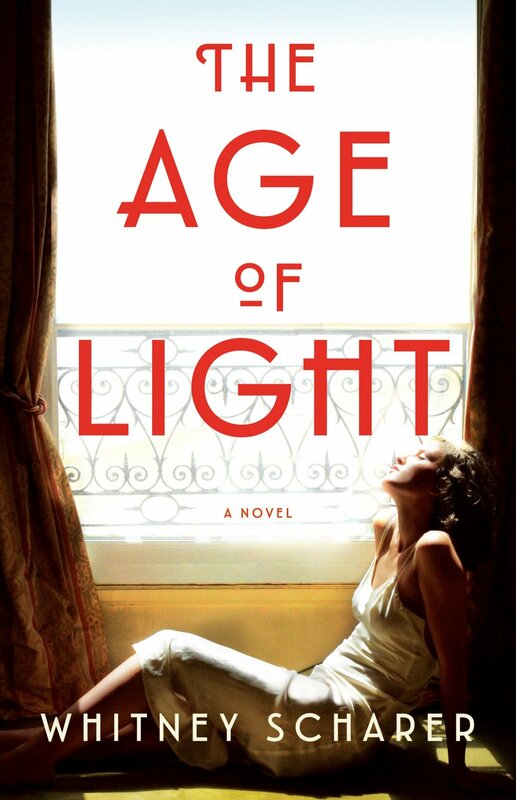 How did you prepare to narrate The Age of Light? I read the book through and got to know my characters and the story before ever saying a word in the studio. I submitted a word list for proper word pronunciations and accents to be familiar with. The characters felt like friends by the time we were ready to record. Such a beautiful, amazing and inspiring story. I also act in film, tv, and stage. Just finished filming a guest star role on season 1 of Virgin River by Robyn Carr for Netflix coming out soon.